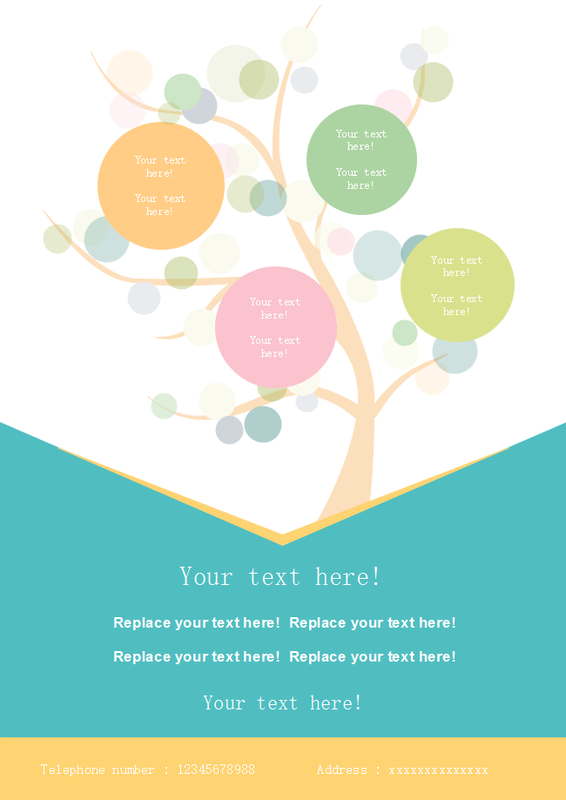 Description: The tree leaflet features a tree growing in white and green background. You can use it as a poster appealing environmental awareness or ad of floral shop. Customize with massive cliparts and handy drawing tools from Edraw.